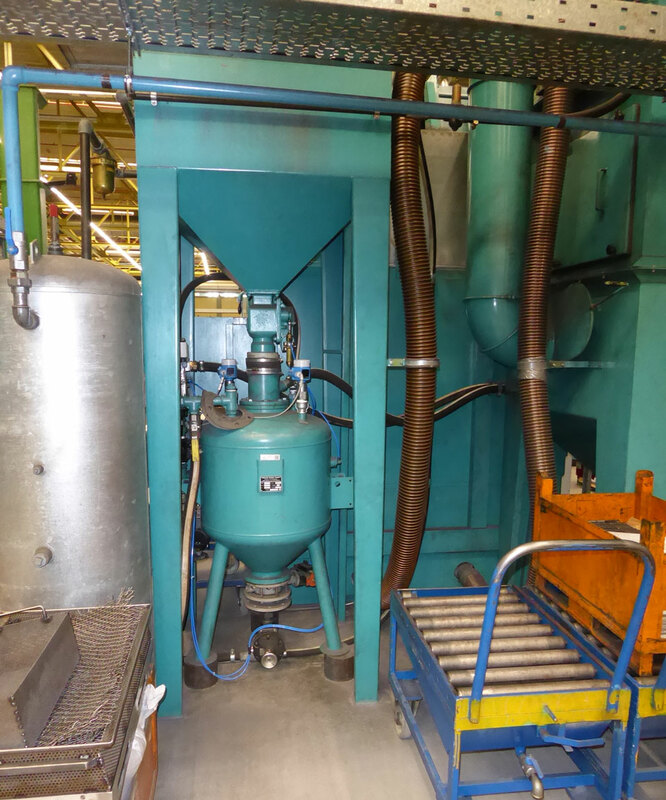 A trusted special-design air blast machine from Wheelabrator has been surface finishing printing machine components at Heidelberger Druckmaschinen in Brandenburg, Germany, for over 23 years. Back in 1994, the machine had been designed and tailored for the specific production requirements at this leading printing machine manufacturer. 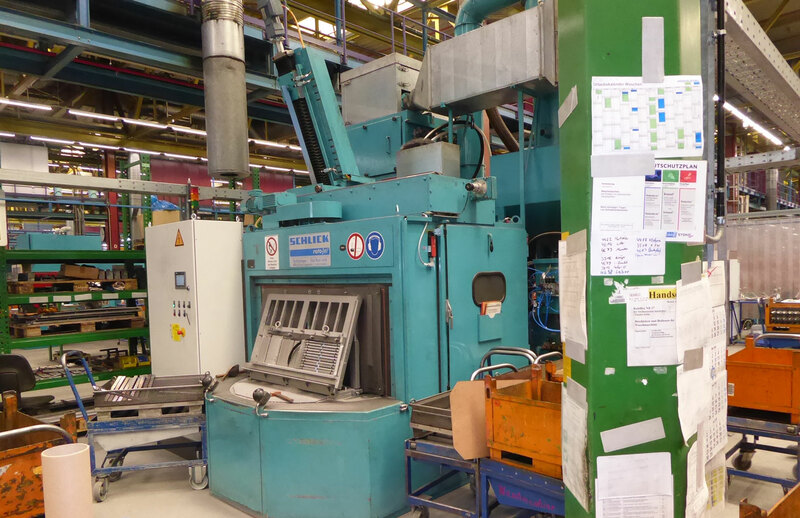 Happy with the machine’s performance to date, Heidelberger Druckmaschinen got in touch with Wheelabrator to carry out a comprehensive overhaul to extend the machine’s operating life for at least another 10 years. The challenge: the upgrade had to be carried out in a narrow time window of only two weeks during the 2017 summer shutdown. The Wheelabrator team prepared the upgrade meticulously during the 12 weeks between receiving the order and the summer shutdown window. In addition to these electrical, mechanical and software upgrades, the machine was also thoroughly cleaned to remove dust deposits, particularly inside the blast chamber. Our equipment upgrade and modernization service helped many customers become more profitable. Find out how we did it.